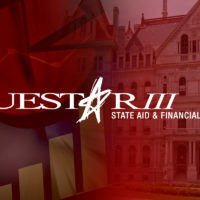 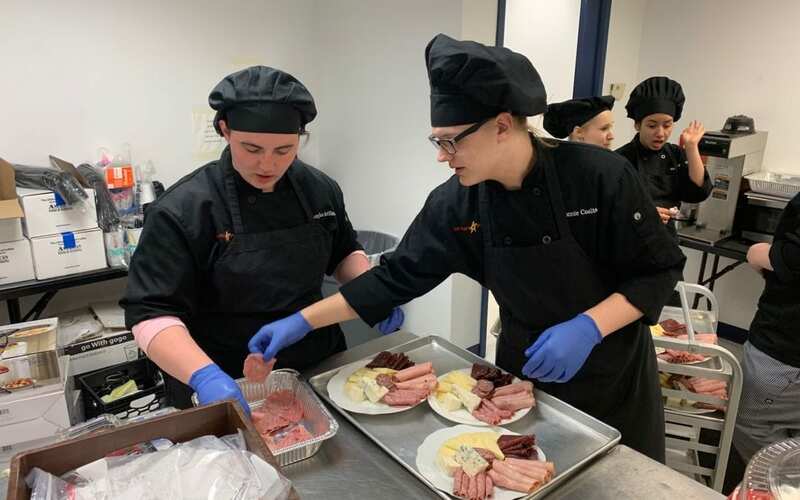 On April 16, component school districts’ boards of education unanimously approved Questar III’s proposed $6.4 million administrative budget for the 2019-20 school year. 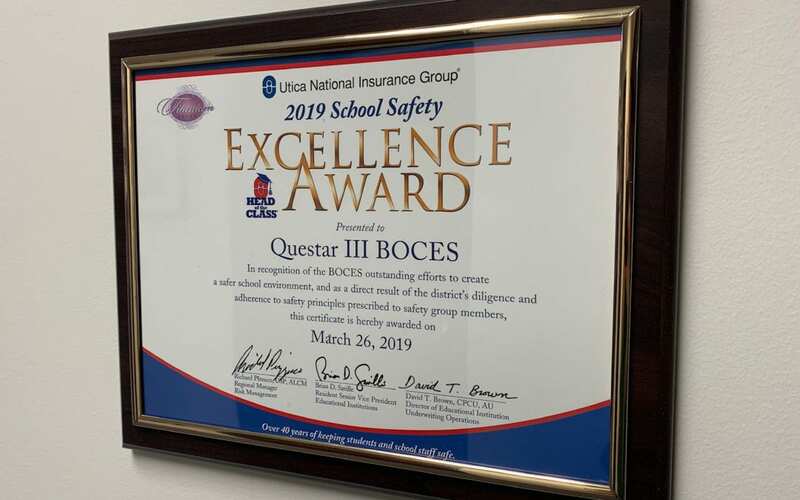 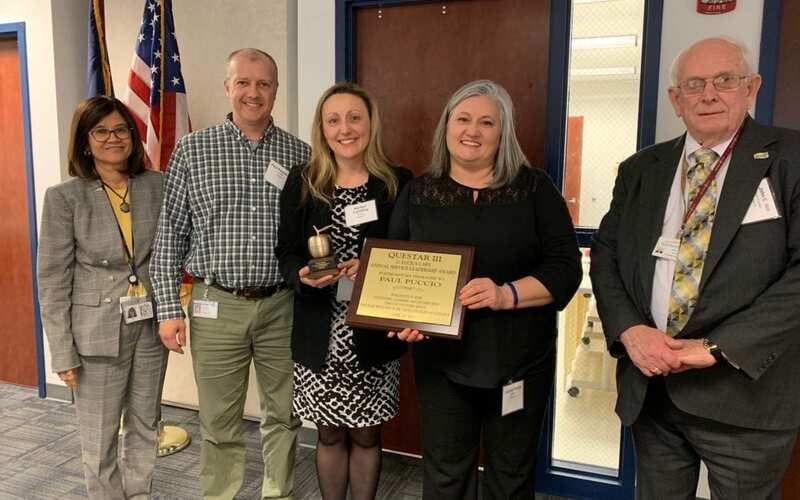 Questar III received the titanium level award for school safety excellence from Utica National Insurance Group for the 11th year. 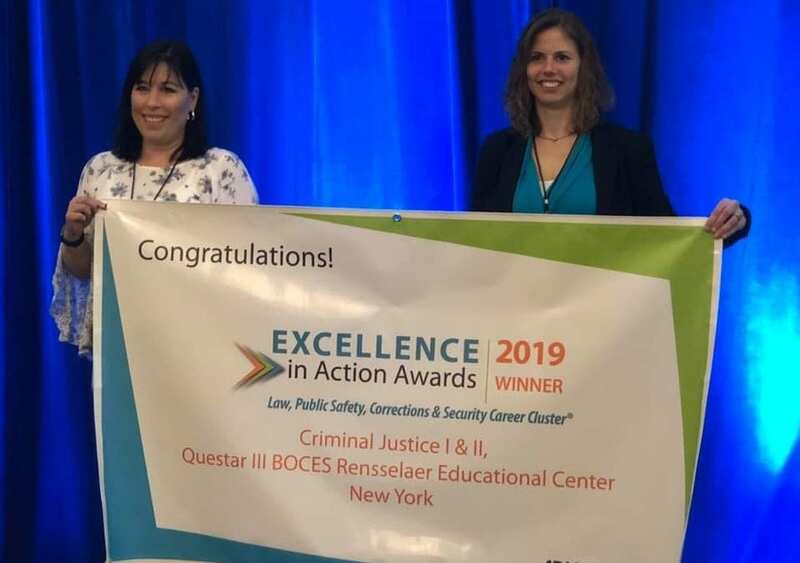 Advance CTE awarded the REC Criminal Justice program the “Excellence in Action” award. 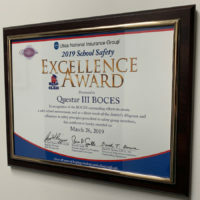 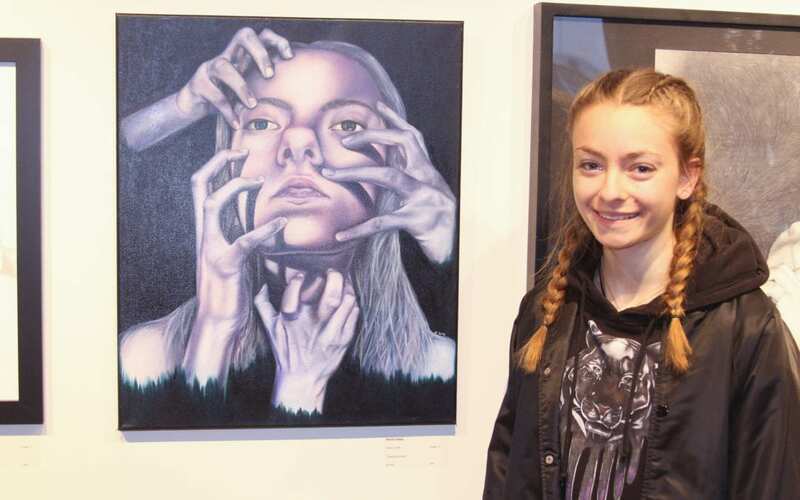 It is one of only eight programs nationally to be recognized.